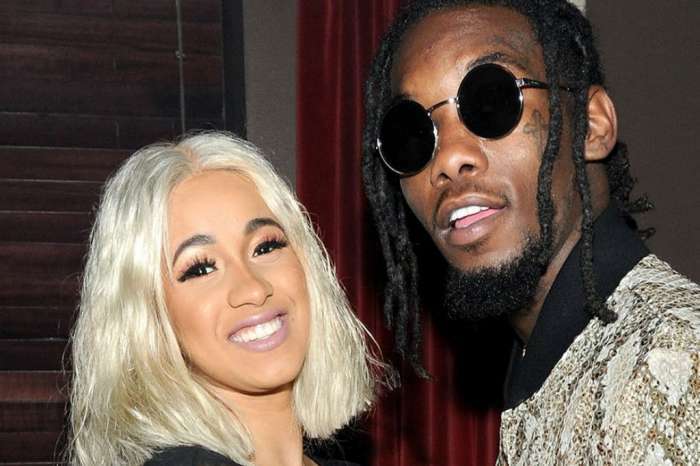 The article also stated that Cardi believes dropping the track is the best way for her to keep it real but her team disagrees. Supposedly, some team members want her to get rid of the lyrics about Nicki as they think they will end up getting Nicki into the spotlight more. 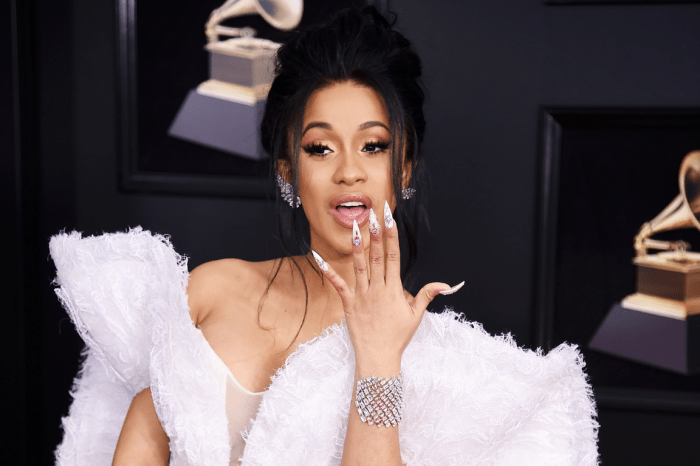 That being said, it looks like the insider report may not be true as Cardi called the news outlet out on social media. ‘Dear TMZ …ya constantly got me in ya blog spreading fake s**t about me without doing your research and even when we tell you it’s not true ya still push it,’ she wrote in a now-deleted post on Instagram. So…no Nicki Minaj diss track? Who knows…. As you may know, the two female emcees got into a fight while at the Harper’s Bazaar ICONs party during NYFW a few weeks ago. 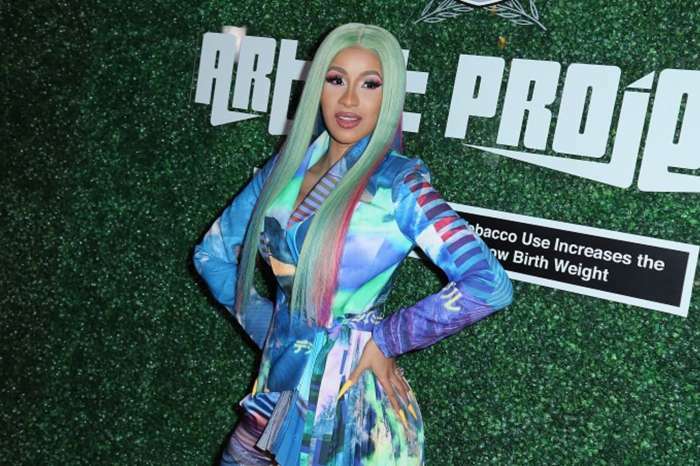 After the heated altercation, Cardi said on social media that Nicki had slammed her parenting skills and even dissed her baby, Kulture. Nicki responded to her claims on Queen radio, later on, denying everything.